Sunshine, swimming pool, a good book, a nice glass of wine and total relax..... what else do you need for yourself and your family on holiday here in Tuscany? Choose Il Casale del Madonnino for your holidays in Tuscany, come in contact with the warm and hospitable locals, and discover a spectacular Tuscan countryside full of different shades, going from the green woods to the yellow fields of the Tuscan hills in summer. 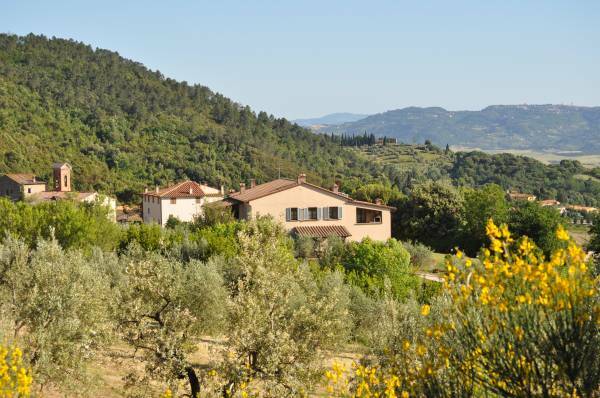 The holiday home, Il Casale del Madonnino, is the perfect place where to spend a fantastic holiday in Tuscany.